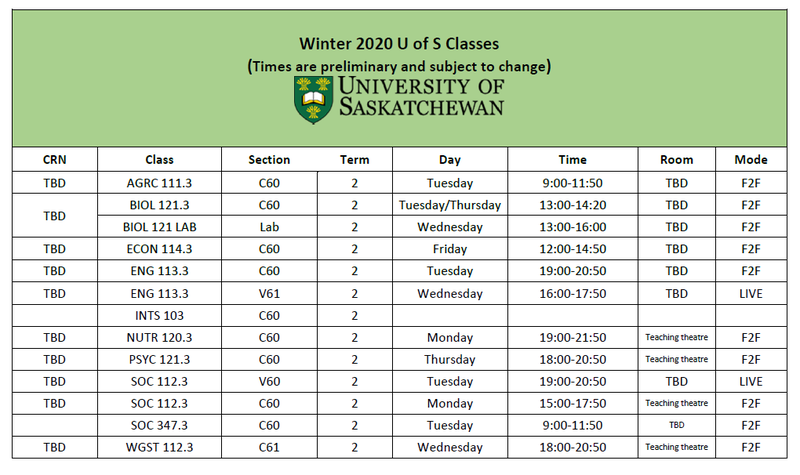 Individuals wishing to become an optometrist must seek training outside Saskatchewan. Training for optometrists is available at the University of Waterloo in Ontario. An interprovincial training agreement guarantees space in the program for three qualified Saskatchewan students. Enrolment is very limited, however, and competitive. Prior to admission into the School of Optometry and Vision Science, applicants must complete three or more years of Bachelor of Science studies. 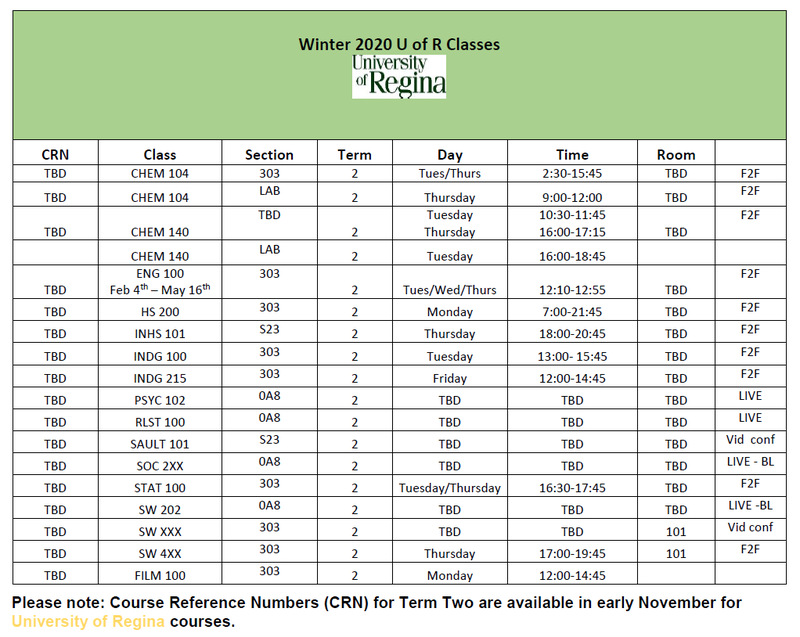 Pre-optometry programs are offered at the University of Regina and University of Saskatchewan. 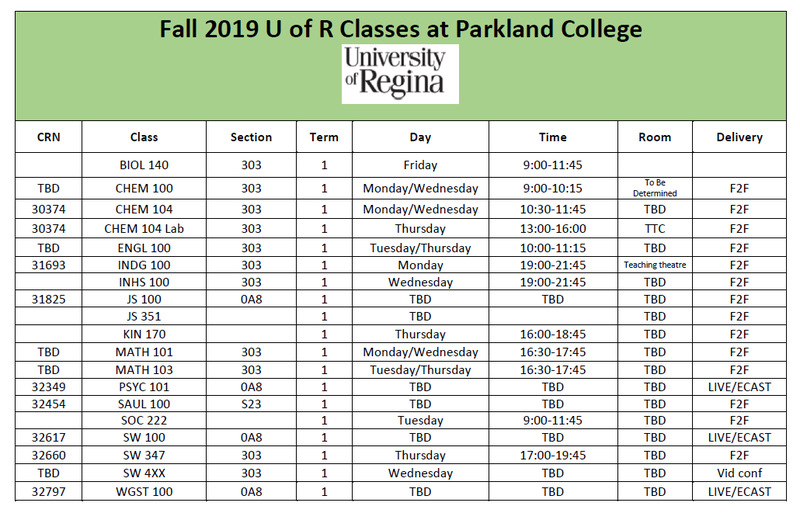 If you are interested in the Optometry program at University of Waterloo, you can take the first year of prerequisite classes at Parkland College and transfer to either the U of S, U of R, or Waterloo to take the remainder of the prerequisites before applying to the program. You must be working on a Bachelor of Science degree. Optometrists examine patients’ eyes, conduct tests and use ophthalmoscopes, biomicroscopes and other specialized instruments to determine visual efficiency. Optometry graduates typically work in private practices but are also employed in clinics, hospitals and community health centres. 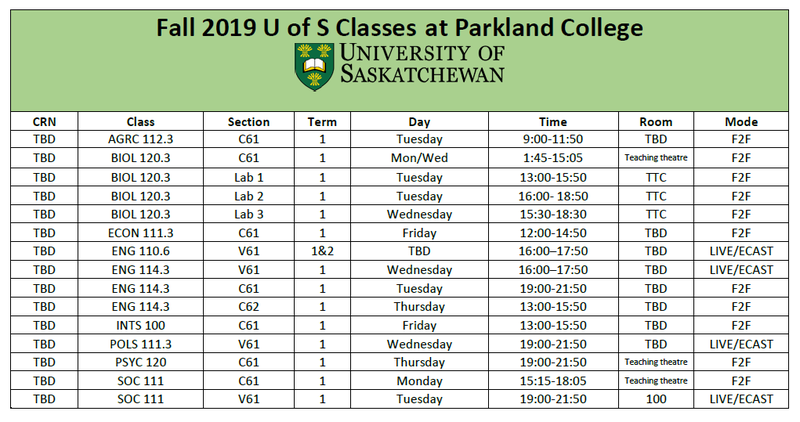 During your first year of pre-optometry studies at Parkland College you will take a wide range of classes in a number of different subject areas called the core requirements or distribution requirements. They allow you to try out different types of classes and help you to get a broader understanding of learning at the university level.